Home Health Feel Better With These Natural Remedies For Fever! 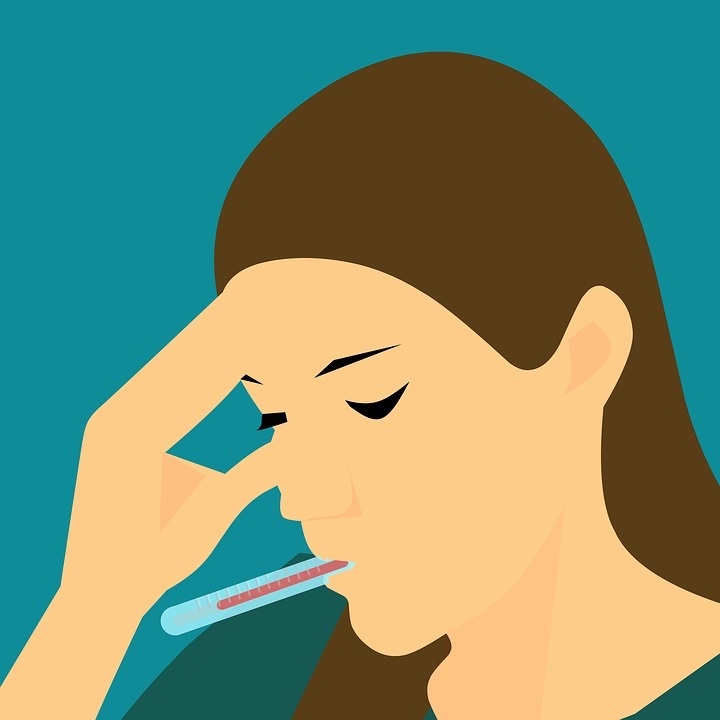 Some of the signs that you’re having fever are sweating, chills, headaches, muscle aches, loss of appetite, dehydration, and weakness. Staying warm and resting when you first come down with a cold or the fluhelps your body direct its energy toward the immune battle. This battle taxes the body. So give it a little help by resting.